Queen Valley RV Resort is an “extended stay” resort. Many of our guests choose to spend their entire winter season with us. And why not? 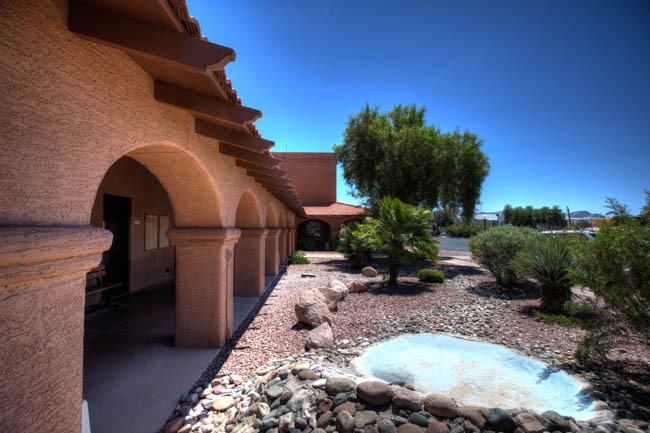 Beautiful scenery, minutes away from the Queen Valley Country Club and Golf course, and so many activities planned every day at our resort! The area offers plenty to do. Many of our guests enjoy walking out into the beauty of the desert here on the edge of the Superstition Mountains. Many guests also enjoy off roading with quads and 4 wheelers. The exploration possibilities are endless. 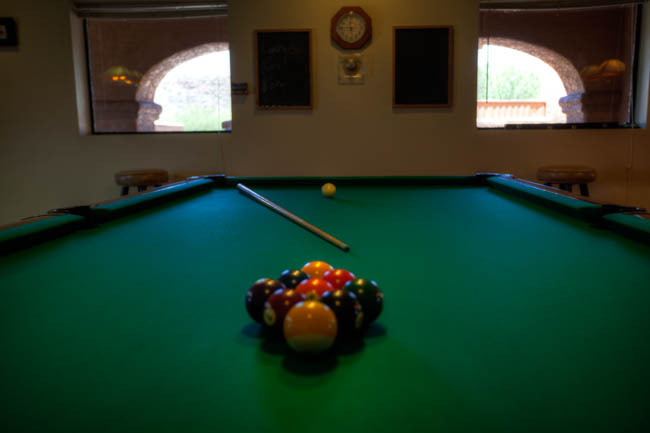 And of course, there are many activities here at Queen Valley RV Resort. We have an activities coordinator on site, and our events are always enjoyed by community members. Let us be your “Winter” destination! Beautiful scenery, desert adventures, and outstanding social activities all total up to Queen Valley RV Resort being the “Best” in RV Resort community living! Well, whatever you’d like to know about us, from booking a site for the night, or for staying with us through the winter season, our professional staff would be happy to answer your questions. You can pop over to our Contact Page and drop us a note, or better yet, just give us a call! You can call us at (520) 463-2300! And if you’re viewing this on a mobile phone, just click the button below! 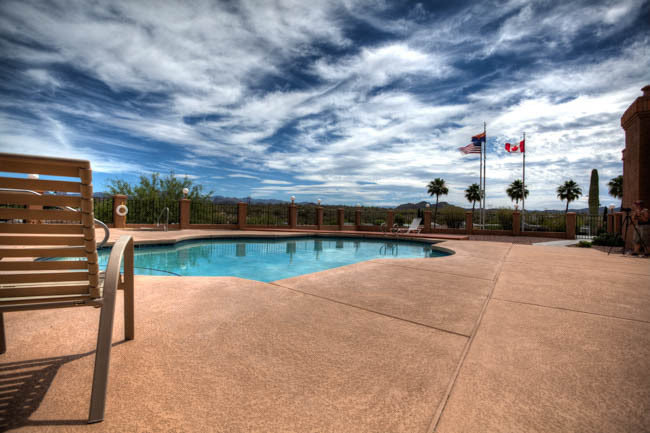 MacGavin’s Queen Valley RV Resort is affiliated with several other parks in Arizona and Florida. So if you’ve enjoyed your experience when you stay with us, know that we have several other destinations for you to visit. A short distance from Queen Valley RV Resort is Sundance 1 RV Resort! Located in Casa Grande, Arizona, Sundance 1 RV Resort offers 700 spaces for RVs and Park Model Homes! 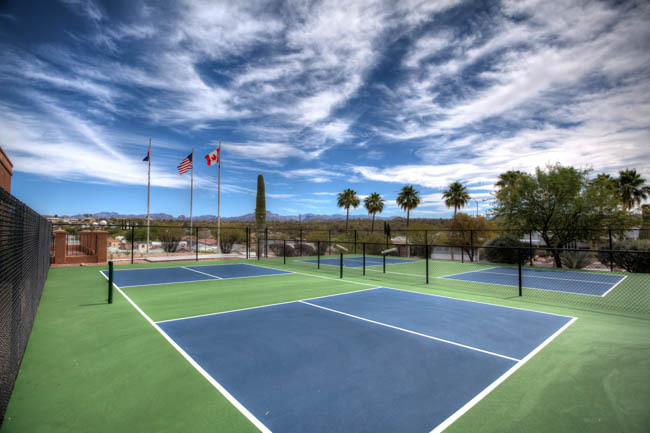 With ultra modern facilities, events planned every day for the 2015-2016 season, Sundance 1 RV Resort is a great place to over winter and enjoy all that Arizona has to offer! Sundance 1 RV Resort is also affiliated with a few wonderful parks in Florida. If you’ve decided to trade the desert for an ocean state on your next over winter adventure, we have a few parks that may peak your interest. M RV Resort: Lake Okeechobee is an amazing place to behold. Air boat rides, fishing all day, and the warm Florida winters. It’s an outdoor enthusiast’s dream, and M RV Resort is located in the heart of the action. With on site fishing for our guests, regular activities, and a beautiful location, it’s worth checking out if Florida is in your future! Kozy Kampers: 20 minutes from downtown Ft. Lauderdale! What more can we say? Actually, plenty. Beaches, casino boats, easy walking distance to dining and more! The Florida beaches are beautiful, and at Kozy Kampers you have access to everything the Ft. Lauderdale area has to offer!